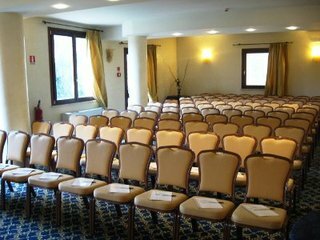 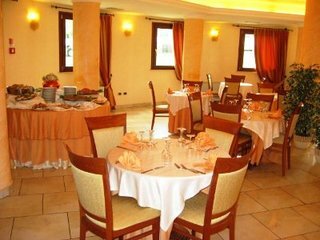 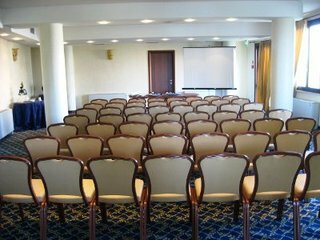 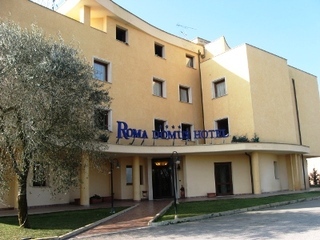 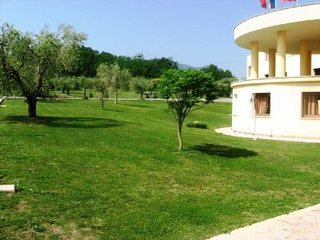 This 4 star hotel is located in the suburbs of Ponzano Romano and was established in 2006. 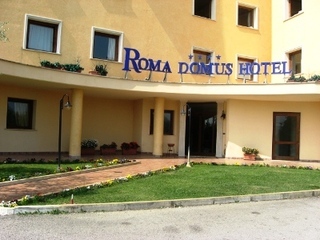 It is 35.0 Km from the Rome and the nearest station is Cipro. 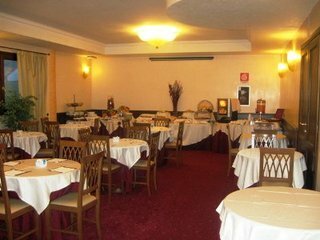 The Hotel has a restaurant, a conference room and a coffee shop. 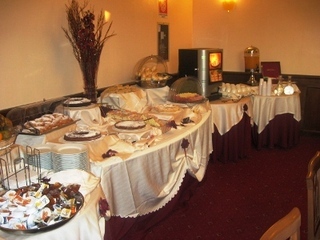 All 58 rooms are equipped with minibar, hairdryer, safe and air conditioning.